Hi everyone! I hope your weekend had been awesome so far (: My week had been pretty hectic but I figured I might as well post a long-awaited review post before I fly off to Japan tonight~ MyFatPocket is having some problem in scheduling blogposts so this shall hopefully last ’til I’m back! Snow White‘s inherent kindness, purity and impeccable beauty has always made her the centre of attraction. Taking inspiration from the protagonist’s traits and the famous red apple, the Snow White line is predominately red and white. 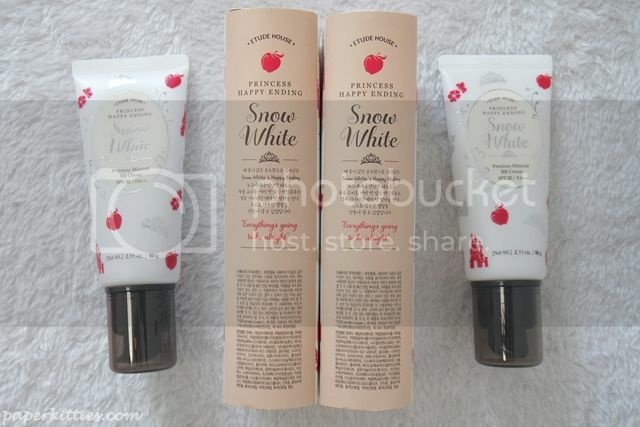 A repackaged version of Etude House’s best-selling Precious Mineral BB Cream Blooming Fit at SGD$27 each, this 3-in-1 BB cream has whitening, sun protection (SPF30/PA++) and wrinkle care benefits to even our your skin tone to make your skin fairer and brighter just like Snow White! 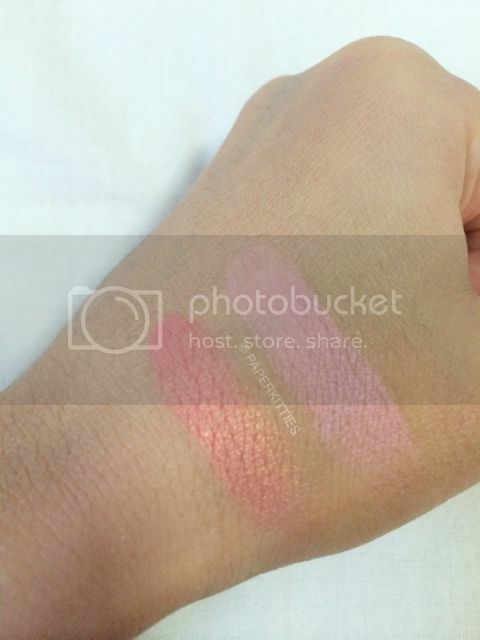 Available in two shades to suit Asian skin tones, N02 Light Beige (left) and W13 Natural Beige (right), I find that it best complement my skin when I blend the two shades together. I like that they are packaged with pump tops as it is much more hygienic and easier to control the amount to be dispensed, normally I take one pump each and mix. 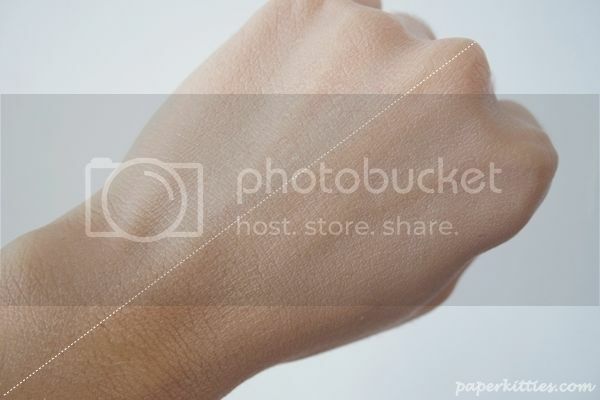 I must say that the BB Cream absorbs pretty fast when well blended with a little sticky after-feel due to the dewiness of the BB cream, but that’s easily solved with finishing powder! 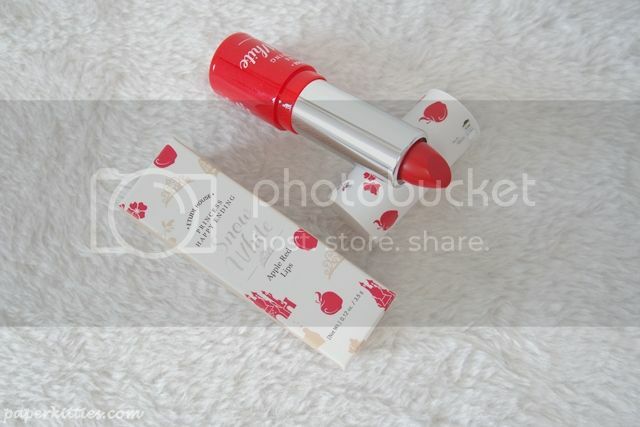 An Apple Red Lips lippie, SGD$17, for you? 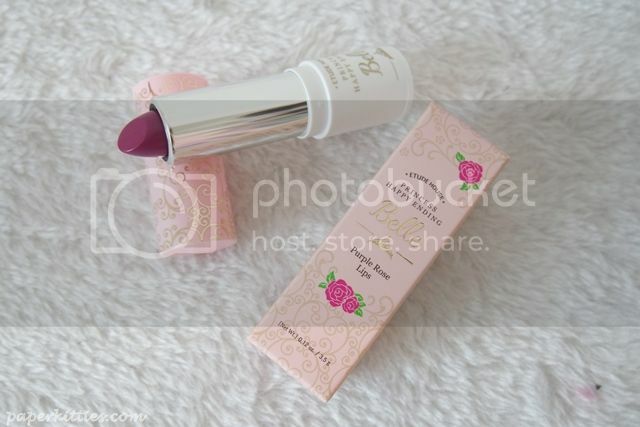 Super vivid rich colour with just the right amount of shine, it is formulated with pine tree sap to protect and moisturise the pout – very important to not have cracked lips when you’re wearing such a bright colour. 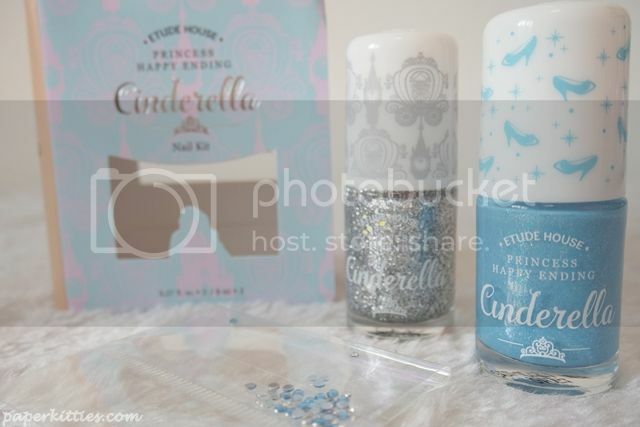 And let’s not forget the Snow White Nail Kit (there’s one in every princess range!!) 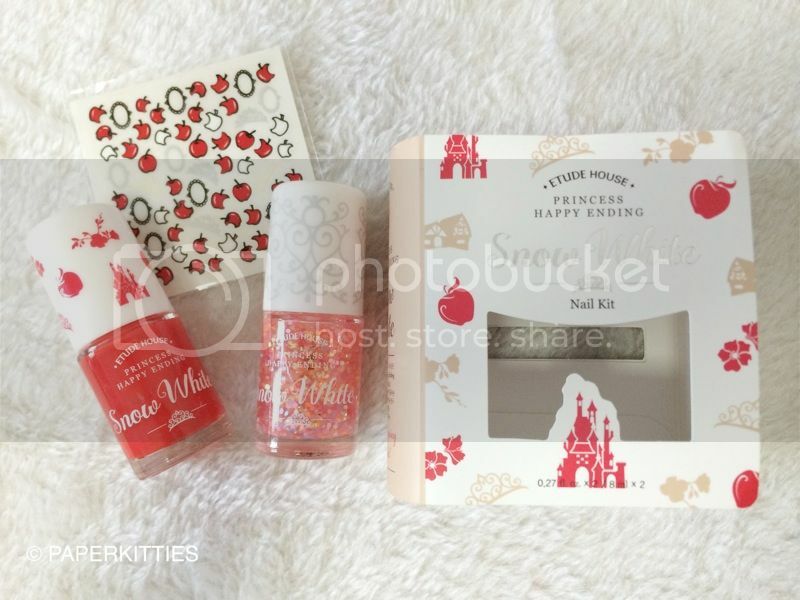 which includes two nail polishes in Apple Red and Kissing Pop Red and a waterproof decal sticker with apple prints. 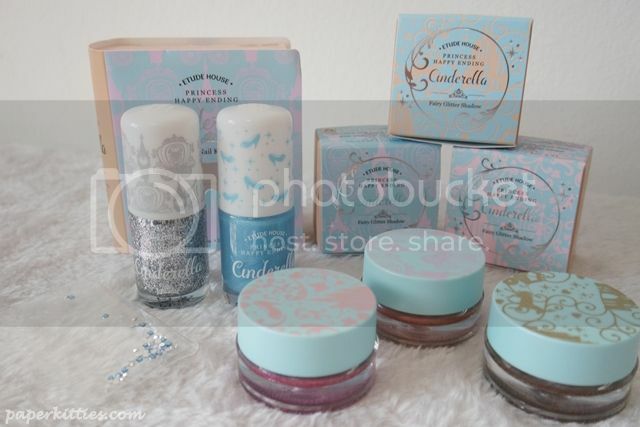 Not to mention that it is so affordably priced at SGD$12! Other than Ariel, beautiful and intelligentBelle comes next in line as my favorite Disney princess whose tale is a proof that true love is beyond looks and found within. 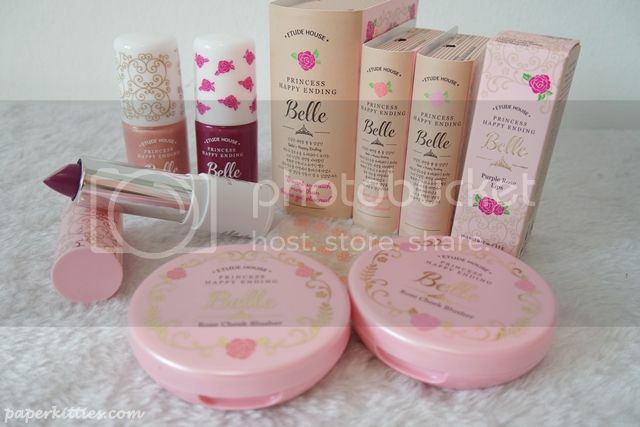 The Belle range comprises two different shades of Rose Cheek Blushers, Pink Rose and Coral Rose, at SGD$16 each and comes in the most intricate rose design ever! 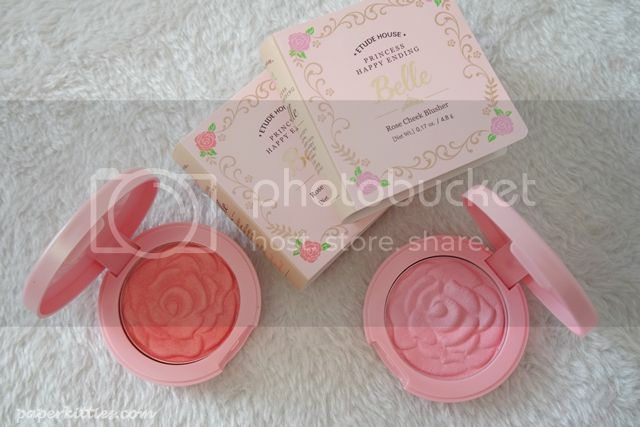 I especially love the Coral rose for its warm pink tones with golden shimmer, it gives my cheeks a healthy and radiant flush with the shimmering pearls… This is truly a must-buy imo, the blush is pigmented and the design is just so gorgeous making it very instagram-worthy! 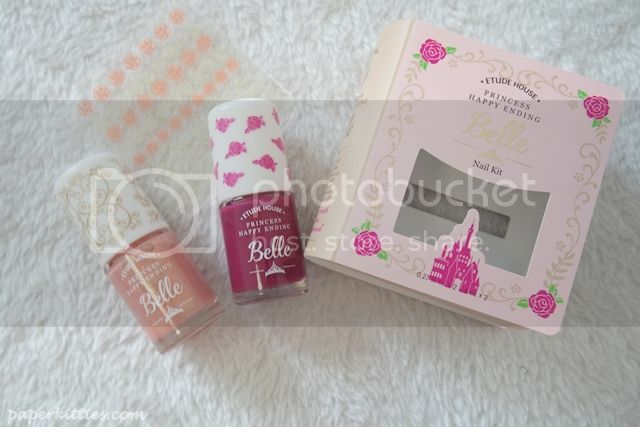 Purple Rose and Pink Rose nail polishes for Belle‘s nail kit, complemented with the the major awesome colour changing stickers according to temperature difference – pink at room temperature and changes into deep Burgundy under 25⁰C. 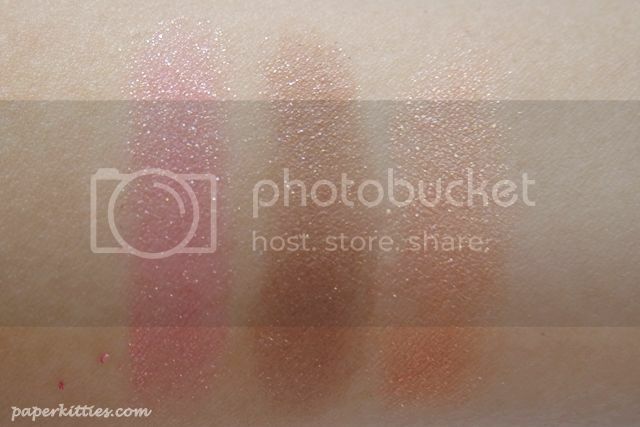 Here we have three varied shades of jelly-like glitter eyeshadows in Brown (#3 Evening), Gold (#2 Magic) and Pink (#1 Pink Glass) at SGD$13 each. 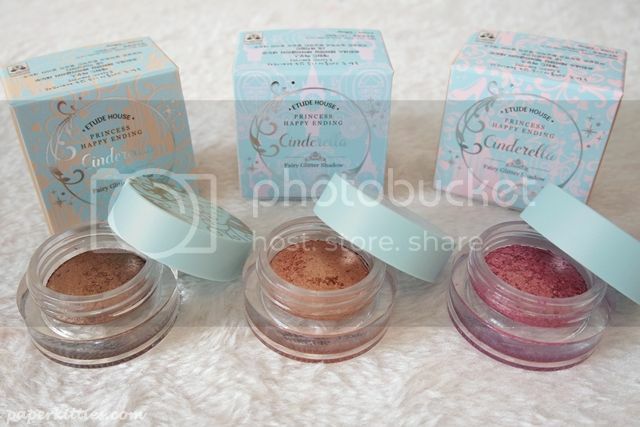 It glides really smoothly and evenly on the eyelids, making it really easy to blend. 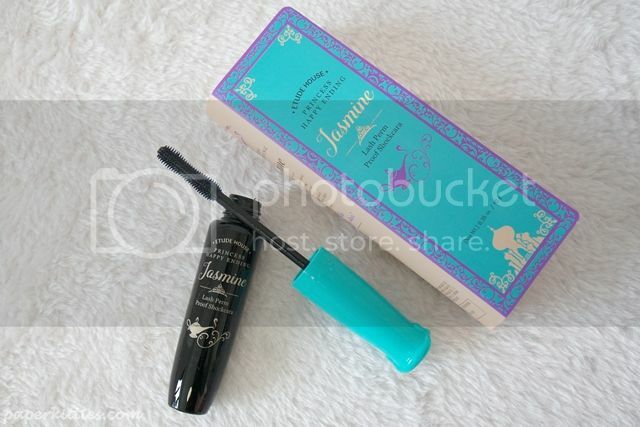 You can use it on its own, or just line it above your liner for a pop of colour to your eye! 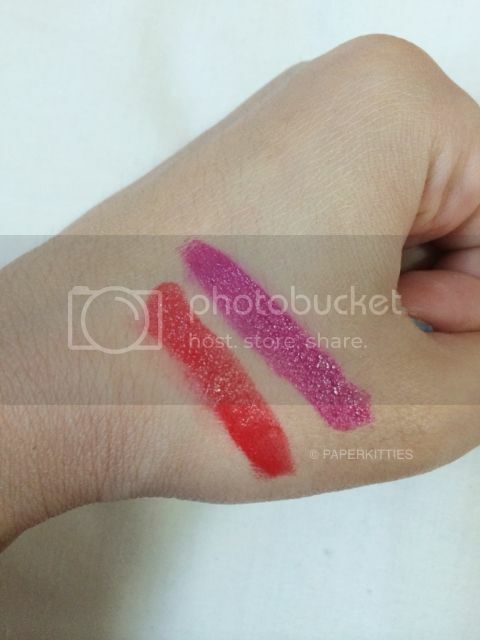 Swatches from left to right: #1 Pink Glass, #3 Evening and #2 Magic. Silver and Sky Blue Nail Stones for the elegant touch. Jasmine personifies feminine strength in the story of Aladdin making this line the most outgoing of the four with an edgy and bold look. 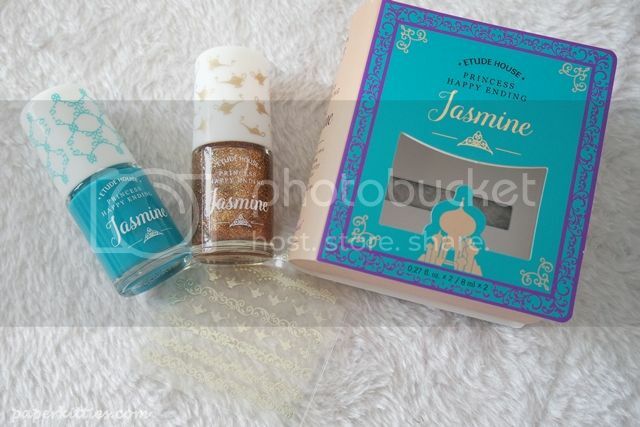 Last but not least, Jasmine Nail Kit comes in Antique Mint and Magic Lamp plus gold nail stickers in cutesy genie’s lamp motifs. I personally like this teal and gold pairing the best, and isn’t it perfect for the upcoming festive season?! P.S I have yet to have a chance to do a proper #notd for all the nail polishes so do check back on this posts, or better still follow me on instagram, to be updated on pretty nails!